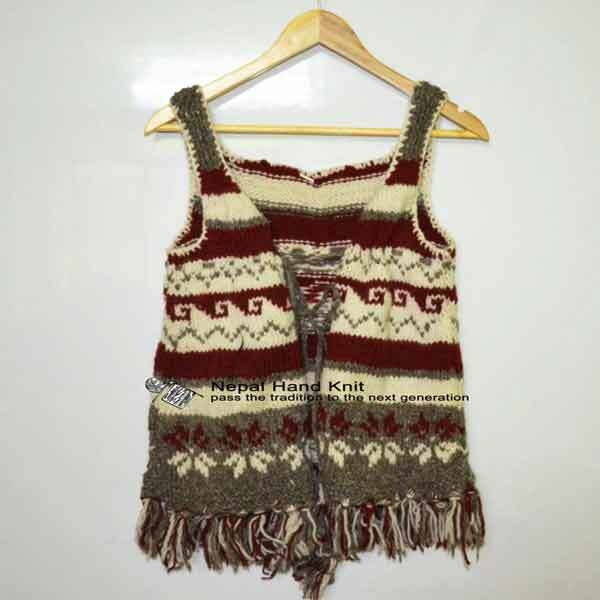 Nepal Hand Knit - Pass the tradition to next generation. 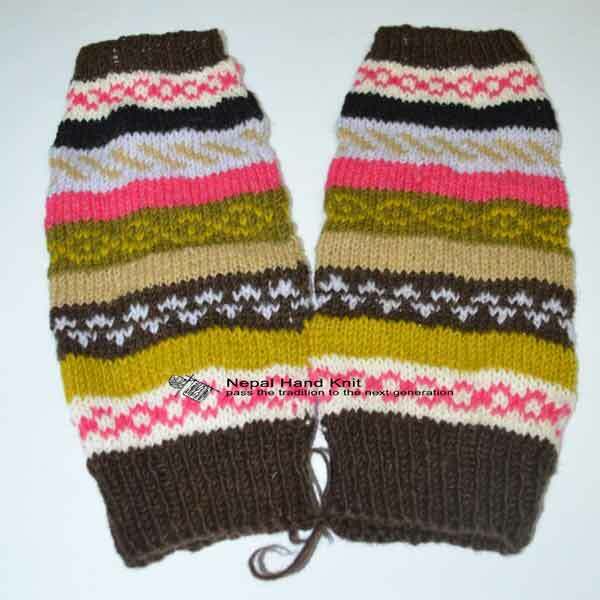 Women cardians or children shocks. 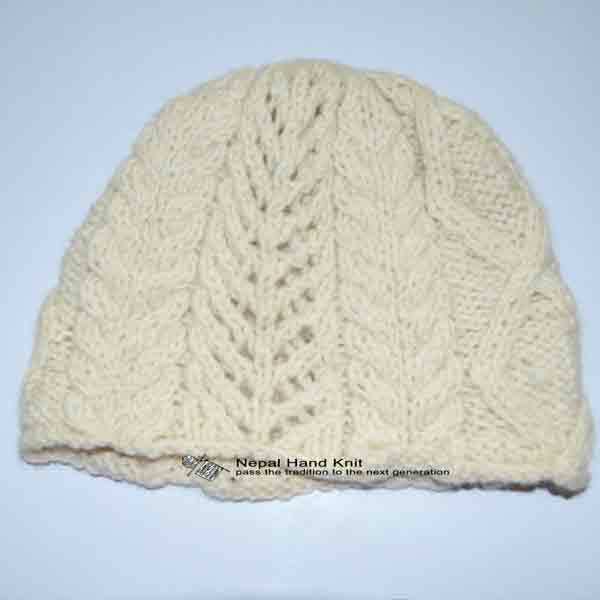 All product are high quality & lovingly made. 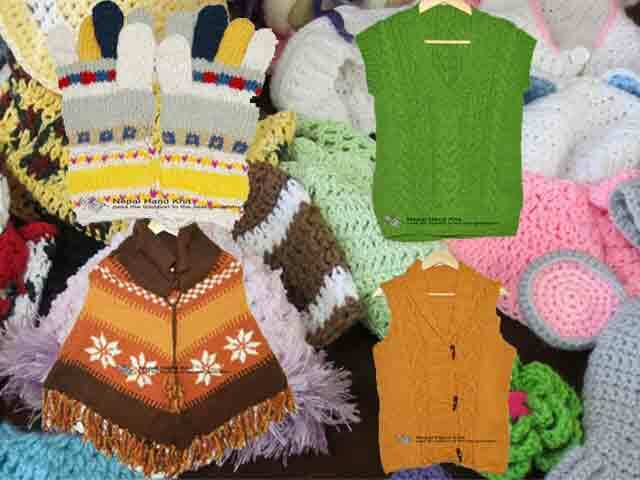 We have Multiple Design Pattern. 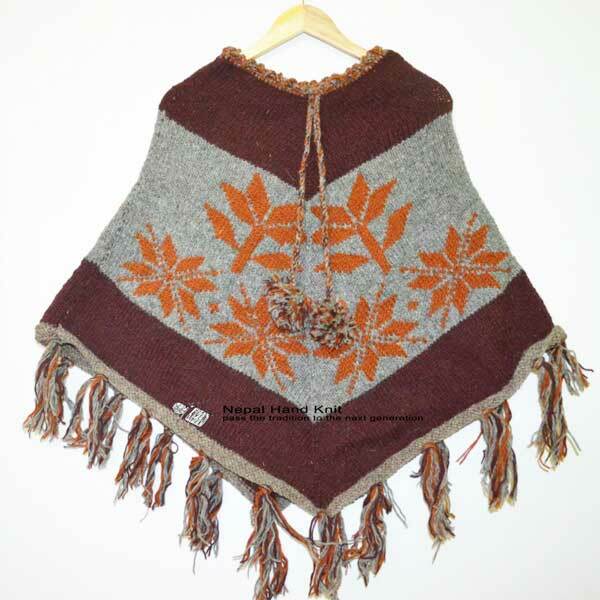 and wonderful clothing of men and women. 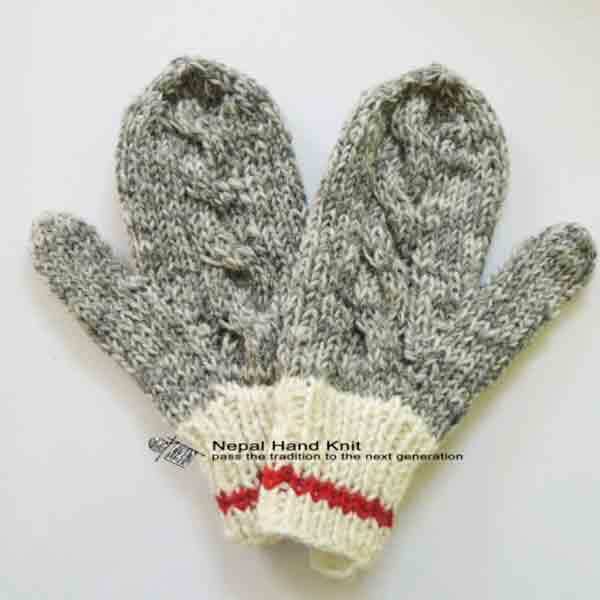 Welcome to Nepal Hand Knit. 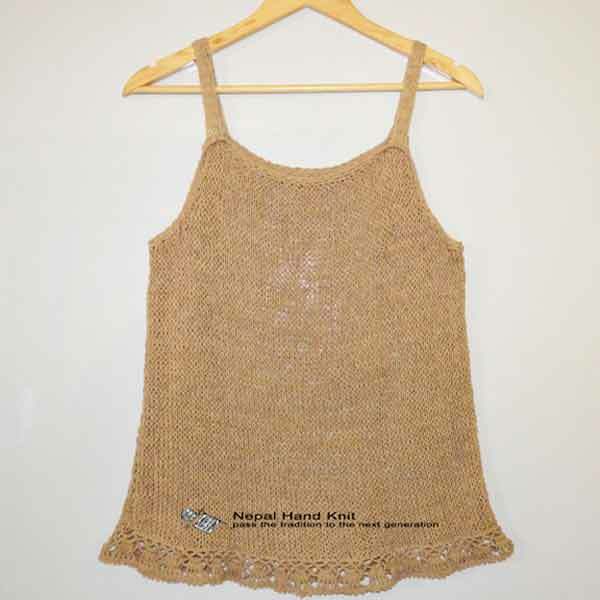 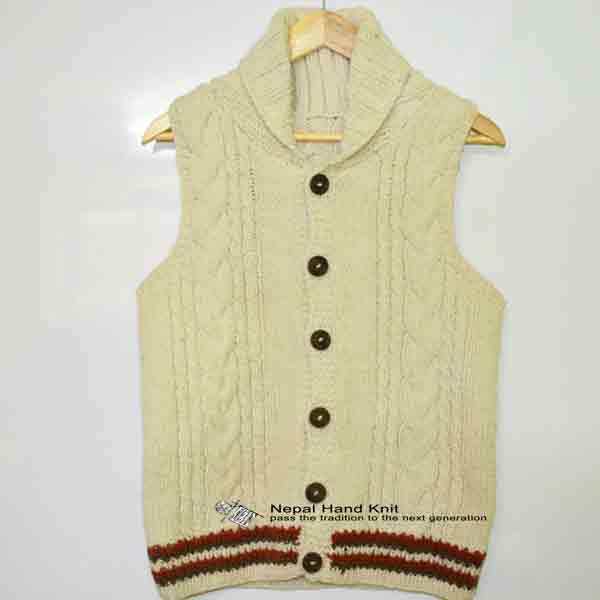 Nepal Hand Knit is the best knit product seller of the year 2014 located at heart of old heritage city Bhaktapur. 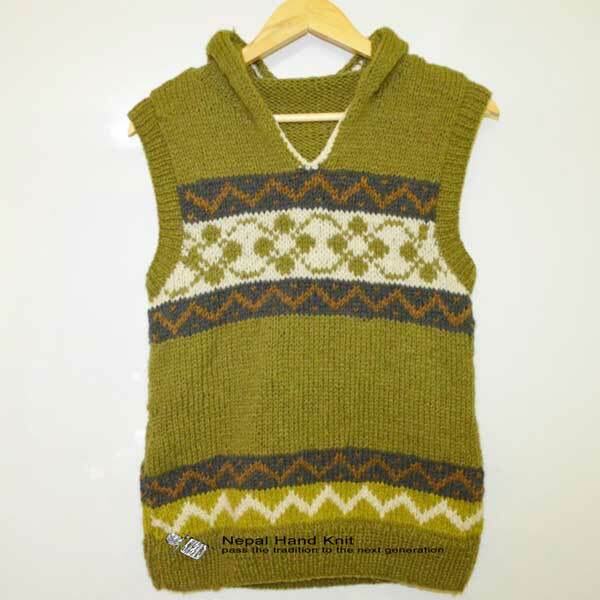 It was estabalished in 2011. 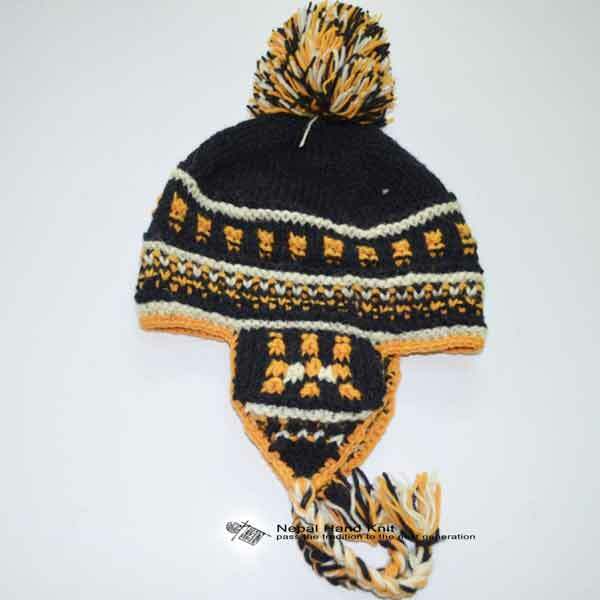 More than 100 women kniters are branding Nepal Hand Knit.We can knit sweaters,caps, globes, cardigans and wonderful clothings for babies, men and women.We individually knit each piece by hand with skills and patience.Whatever we knit - women cardigans or children socks, all our product are high quality and lovinlgy made. 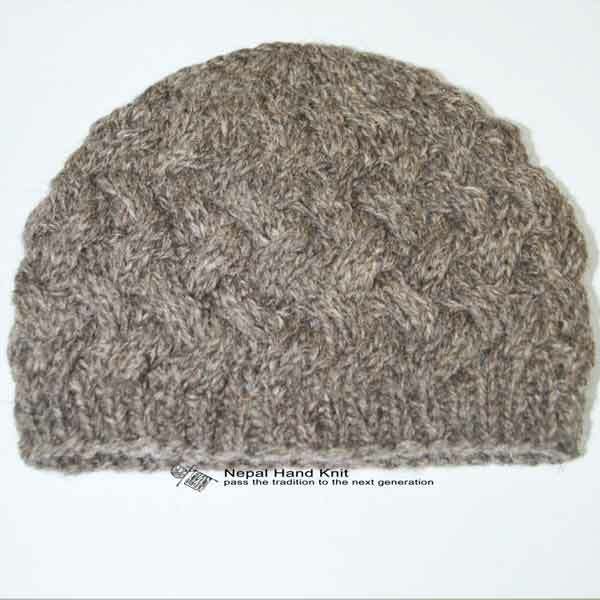 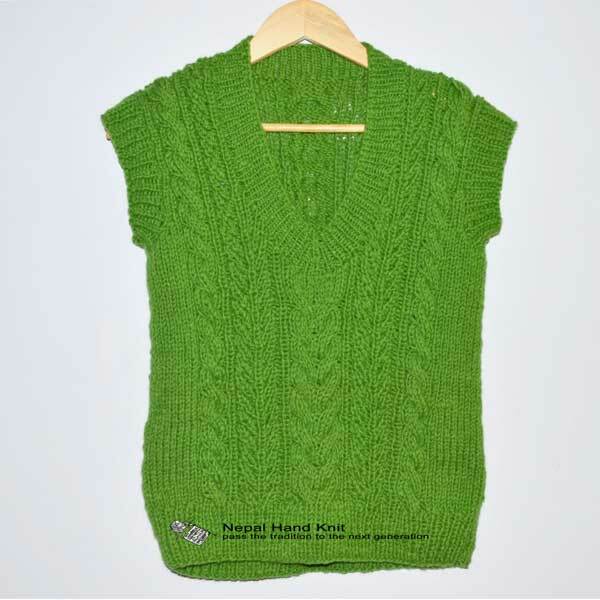 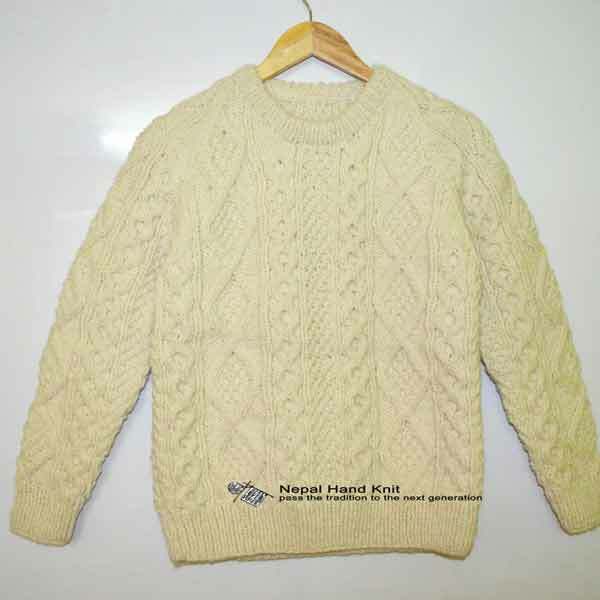 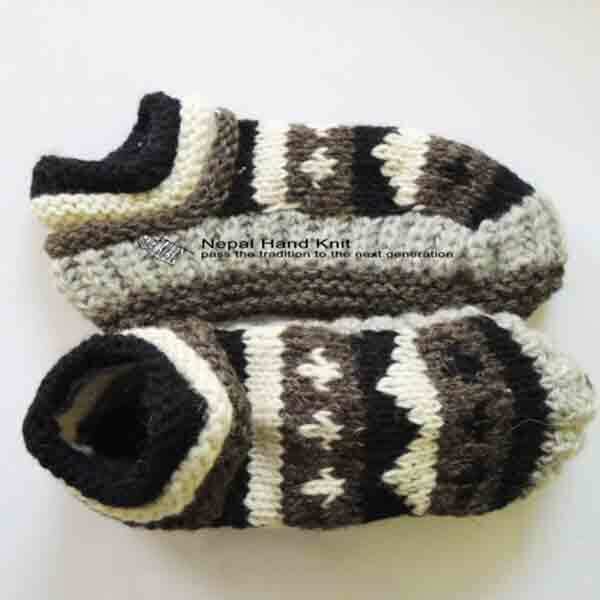 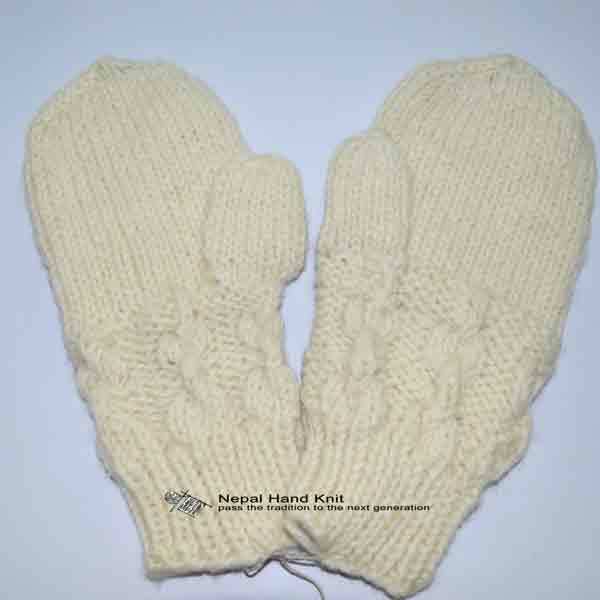 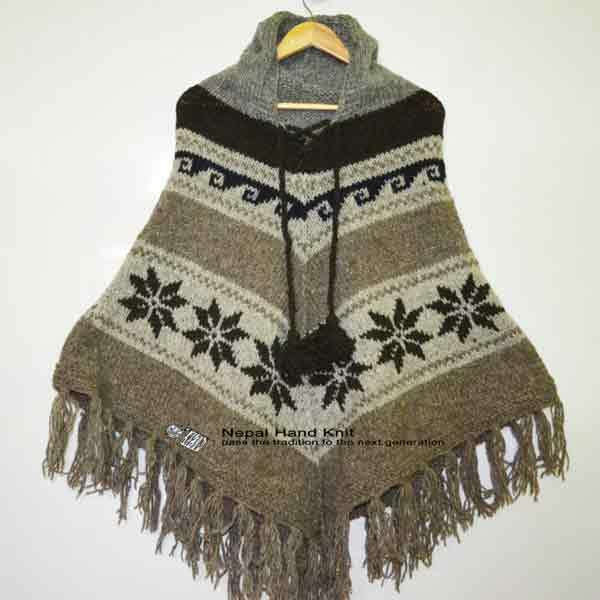 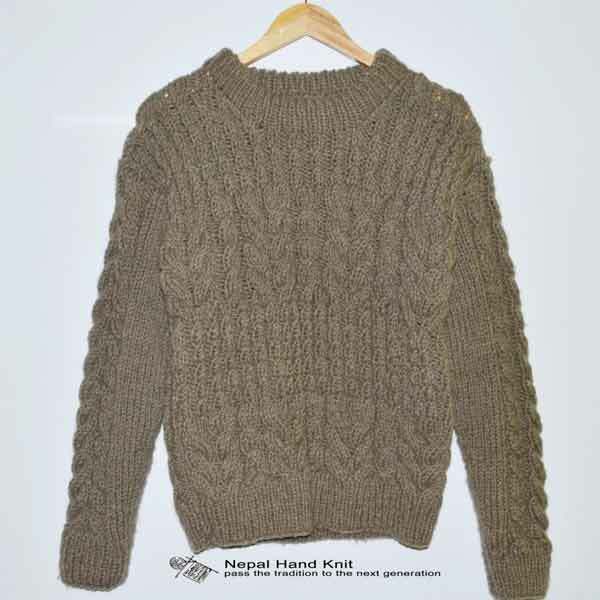 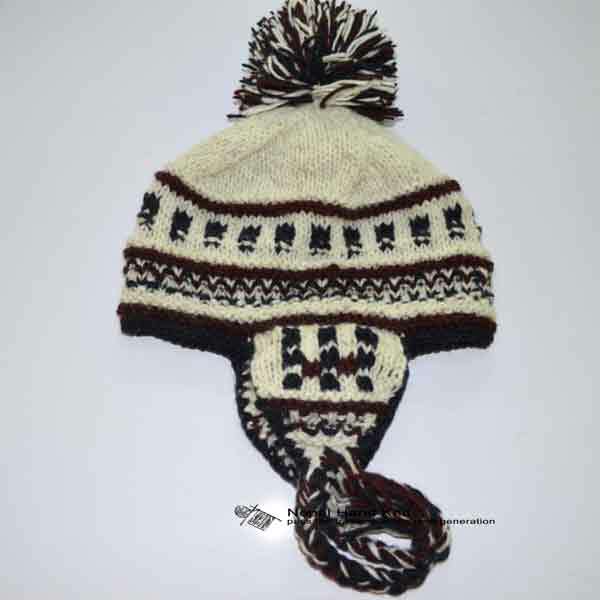 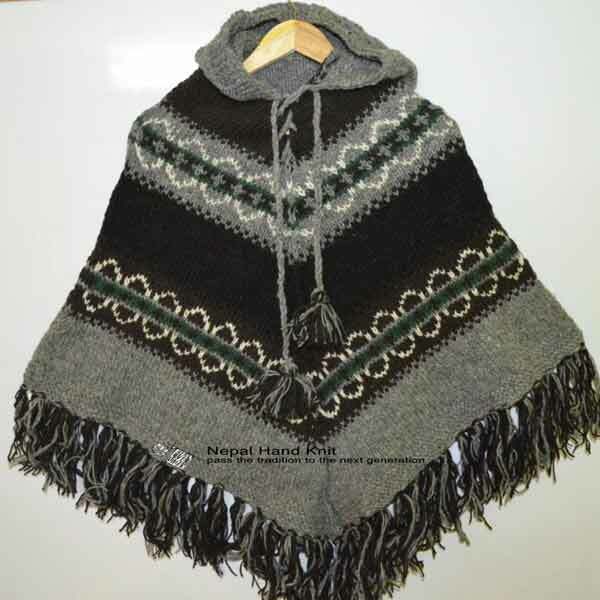 Our Company offers a wide range of possible knitting products, your and our designs high quality with fair price make our services specially attractive.Visit our galleries to see a variety of our Originals designs of sweaters and hats.. 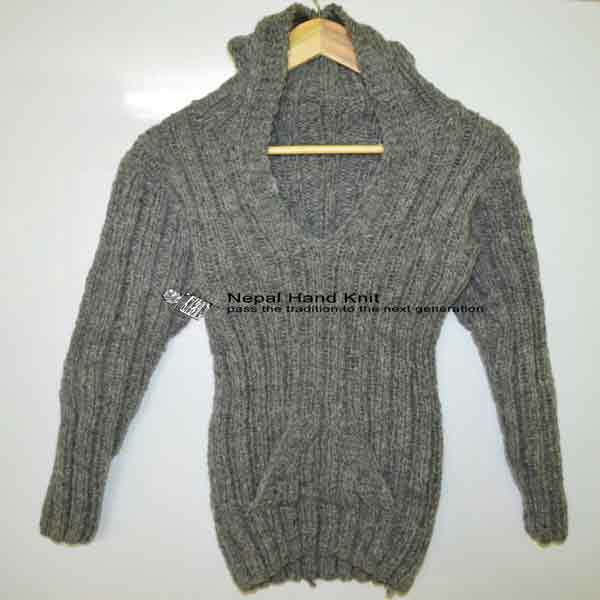 The best Hand knit of Nepal.